[Podcast Episode 011] When your siblings don't like your spouse. [Podcast Episode 011] When your siblings don't like your spouse. [Podcast Episode 011] When your siblings don’t like your spouse. Is your friend meddling in your marriage? 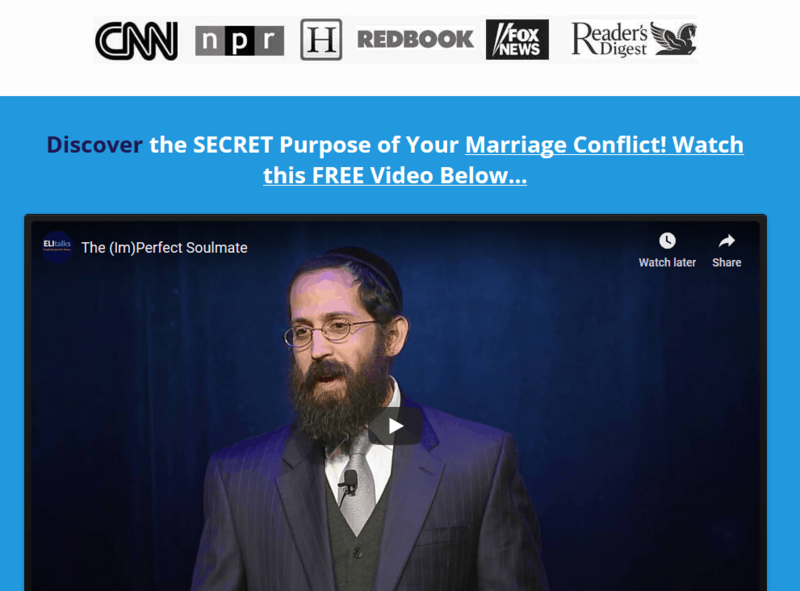 Rabbi Shlomo and Rivka talk a lot in this episode about why couples choose their partner and how even if your sibling has chosen someone that you dislike, there is a scientific reason they chose him/her. Your brother or sister NEEDS that person to help bring back the pieces of themselves that are not currently being fully expressed. We all do this to protect ourselves in our childhood. If you received messages such as, “Don’t move your body that way!” “Don’t touch that!” “You’re being too sensitive!”, then likely, to protect yourself, you naturally “removed” parts of yourself in order to feel safe. And the same goes for your sibling. The fact that your brother or sister was attracted to his/her mate and chose him/her out of all of the other people that they dated says a lot and is something that should not be tampered with. What you will learn is going to challenge you to hold back from speaking your mind especially if you are encouraging separation. It will also challenge you to keep the energy in your own relationship instead of putting your energy into other relationships. 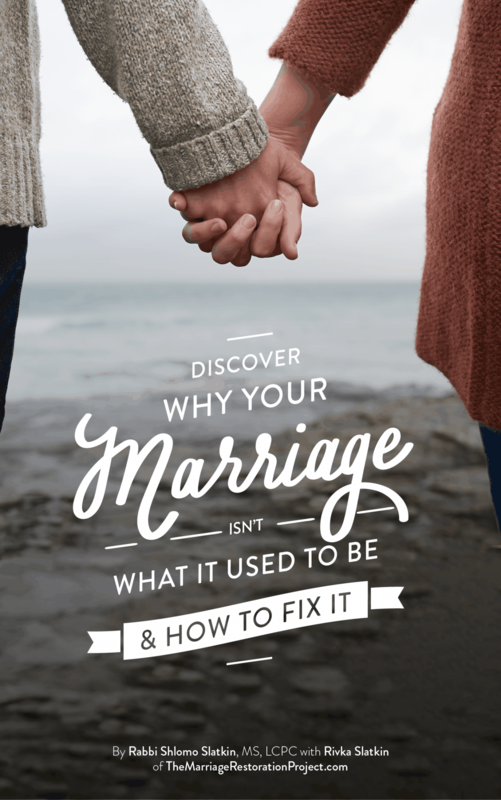 We talk also about how someone living in a miserable marriage can change their relationship dynamic, marriage is not and should never be a “death” sentence. The best way to work on these issues would be to attend an intensive counseling experience for yourself and your partner. Your marriage is the most important relationship of your life, moreso than of your siblings and even that of your parents. You might as well learn how to make it work since it has the power to complete you and heal your very oldest wounds. 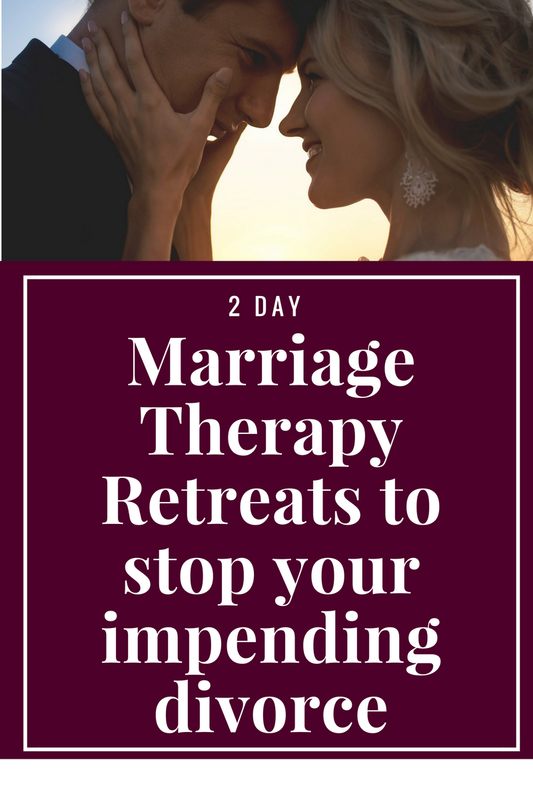 Talk with us today about our 2 Day Marriage Restoration Retreat so that you can achieve those amazing benefits that our couples have!